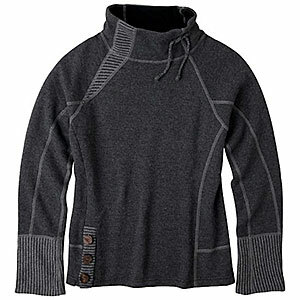 The sweater is wool and so warm and slightly resistant to water drops. The sweater has a cozy fleece lining so no itching irritation. There is a larger neck with draw cords to keep my neck warm in cooler weather. 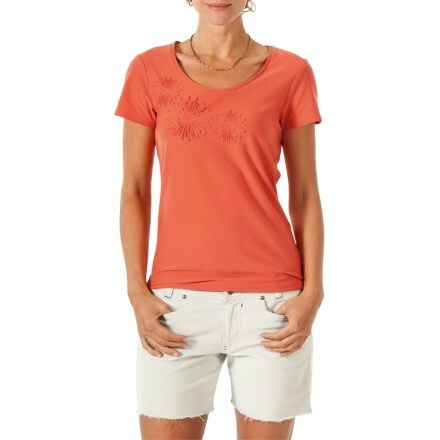 I own it in 3 colors — a must-have! 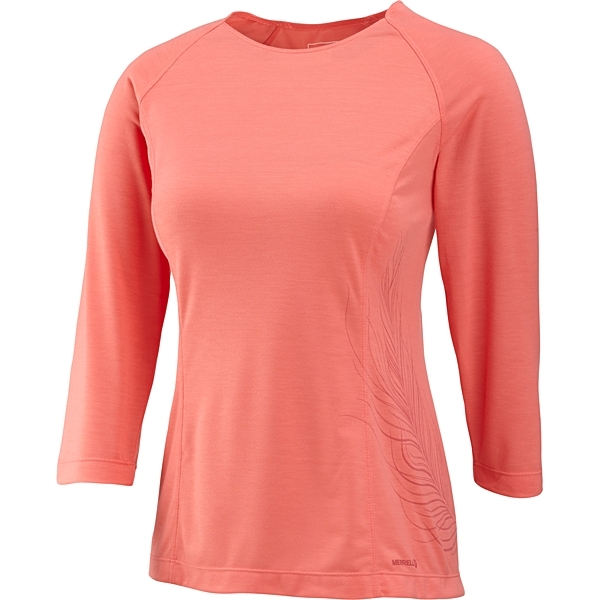 This is my go-to top layer sweater. The wool keeps me warm while the fleece lining is cozy. Also pretty good wind breaker. Love the longer length of the sleeves to keep my hands warm and longer overall length to prevent breeze from sneaking up my back. Comes in variety of colors. I own it in 3! I've really worn my sweaters so they're beginning to wear at the elbows. I wish they had some extra reinforcements there. But I've worn these sweaters everywhere - Patagonia, Ireland, Iceland! 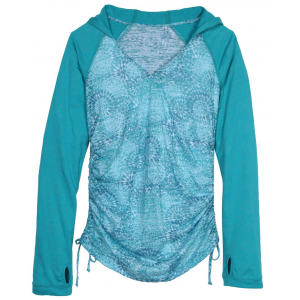 The prAna Lucia Sweater is not available from the stores we monitor. It was last seen January 30, 2019	at EMS.